DELTA COUNTY — The Delta County Chamber of Commerce kicked off a new crowd-funding campaign for its new multi faceted building about two weeks ago and they are getting close to their goal. The commerce center was accepted by a group called Patronicity which works as a civic crowd-funding & crowd-granting platform that runs through the Michigan Economic Development Corporation. This campaign group is working to help the chamber of commerce complete the funding as long as the chamber can raise $50,000.00 by the end of April. The facility wont just offer a lot to the community as well but also to the whole Upper Peninsula. Once complete, the chamber will move from Ludington Street to the U.P. State Fair Grounds. 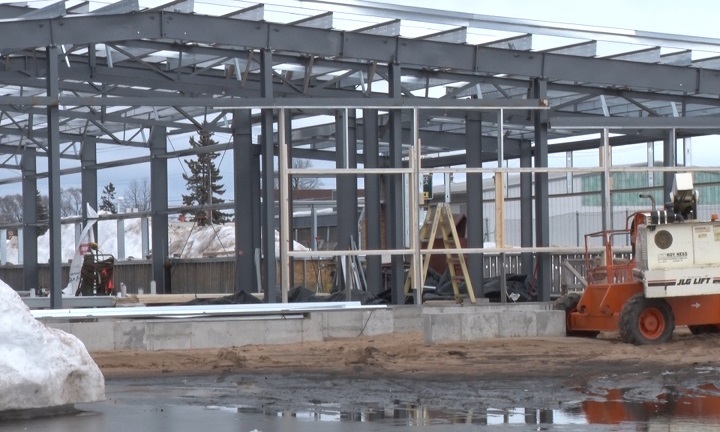 They hope to have the grand opening of the new facility during the 2019 U.P. State Fair. 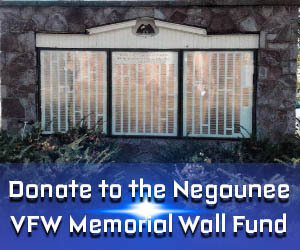 To learn more about the donation process or the project you can click here.